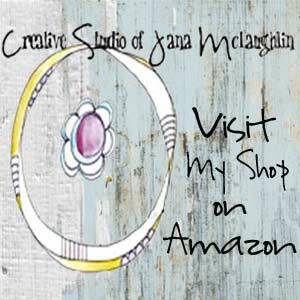 I thought I'd take a moment to update you on shopping venues where you can find my art. Plus different things are offered on each of these often. 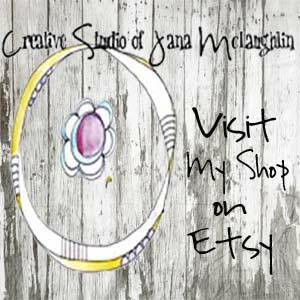 Etsy- I'm putting some of my things here as downloadable art prints. 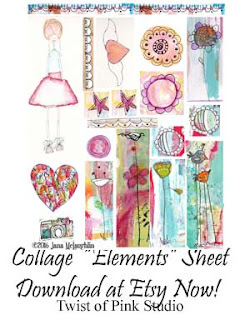 Or below is a sheet with some of my hand drawn elements that you can download and use in creating a collage. 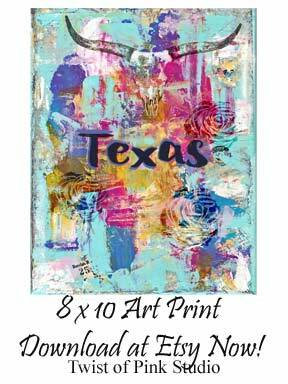 These are really affordable AND you don't have to wait. 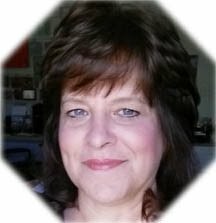 Download to you computer when you check out. 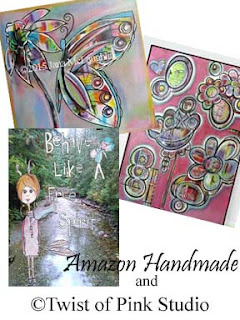 Amazon- Amazon's Handmade marketplace is a popular place where I have cards, posters and art prints all listed. 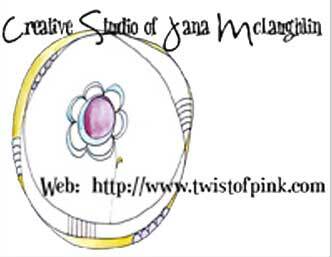 and then of course there is your option to purchase directly from me on my website. This by the way is the only place currently I'm offer my original canvas painting for sale. 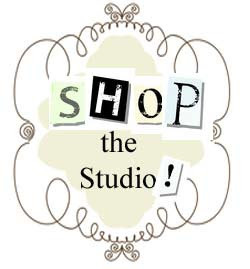 Click here to Shop my Studio direct! 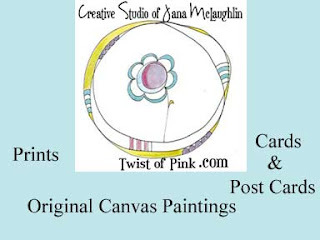 I'm busy with new canvas art and working on new things. Holidays are just around the corner you know! Ugh...did I just admit that?! Which means summer is officially over and hope you've had a great one! !